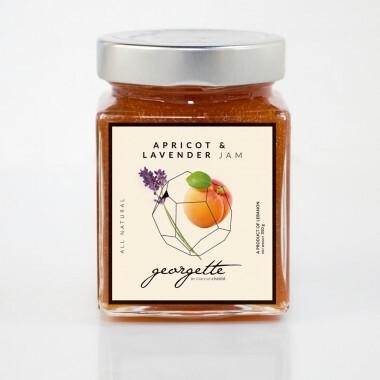 Sweet hand-picked apricots, sugar, fresh lemon juice, natural lavender essential oils. The Mediterranean in a jar! 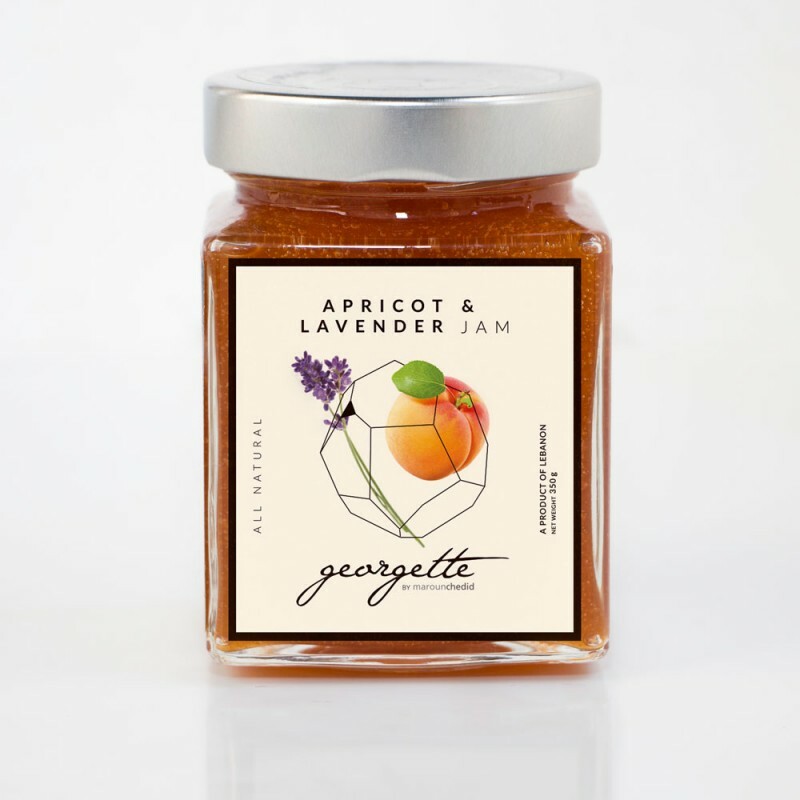 The fragrant lavender adds a touch of freshness to the sweet apricots. Serve on toast, baguette or croissant, use in pastries or with yogurt.